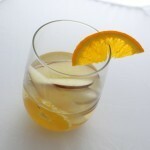 Gluten-Free Living > Tips > Do you have a light springtime sangria recipe? 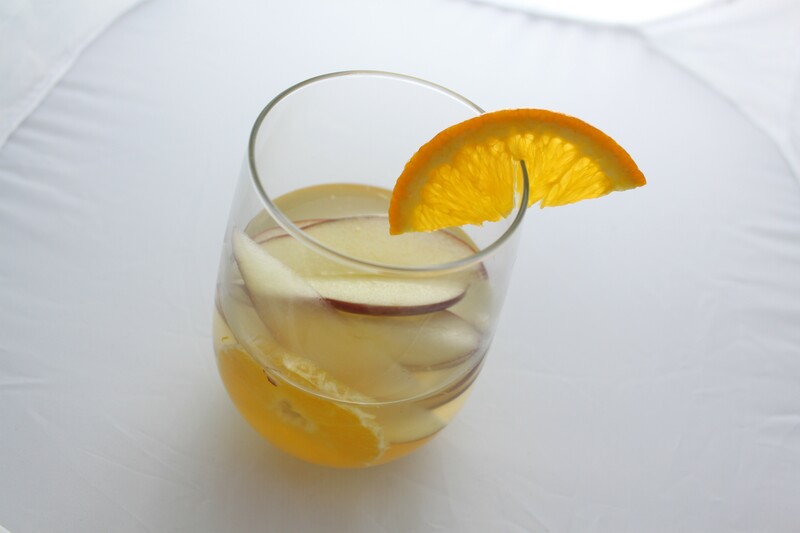 Do you have a light springtime sangria recipe? We’re so glad you asked! This fruity, bubbly Spring Time Sangria is an ideal refresher at this time of year.